Options are great investment tools for position trading and risk control. Finding a winning strategy is the cornerstone to using these tools to their full potential. Before learning how to trade options, one must know what an option is and understand how the two types of options, calls and puts, work. A person’s goals and market opinions has a lot to do with choosing strategies for trading options. 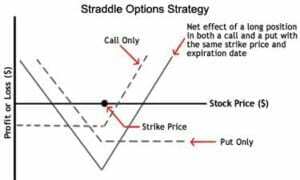 The long call option trading strategy is when one buys a call option, or “goes long.” This direct strategy is betting on the underlying stock climbing above the strike price by the expiry date. As long as the stock moves higher, the upside (highest value) on a long call is, in theory, infinite until its expiration, if the call is well-timed. In the event the stock moves the wrong way, investors can often sell the call before the expiration salvaging a portion of the premium. The downside (highest loss) would be a complete loss of the premium paid. The long put option trading strategy bets on a stock’s decline, rather than its growth. The investor purchases a put option wagering the stock will dip below the strike price before expiration. 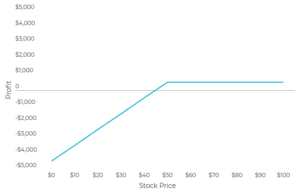 When the stock is at $0 per share, the long put is at its upside. 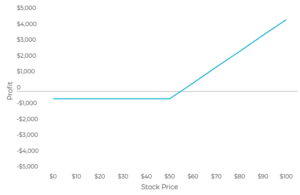 The seller can still sell the put and save a portion of the premium if the stock rises. Entire loss of the premium is the long put’s downside. The short put option trading strategy bets the stock will rise or stay level until its expiration. With a short put, the investor sells a put, or “goes short.” The goal with a going short is the put will expire with no value which nets the seller the entire premium. Somewhat like the long call, the short put can be a bet on the stock rising. A short put is a more modest wager which yields a more modest profit, whereas a long put wagers on a large increase in stock. The upside of a short put is the entire premium, which the seller receives upfront. 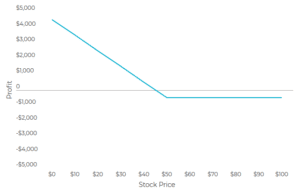 If the stock is below the strike price at expiry, the put seller will realize a loss because they are forced to buy the stock at the strike price. If the stock falls to $0 per share, the maximum downside would occur. The covered call option trading strategy is two fold; first, the investor must own the underlying stock and then sell a call on the stock. The investor forfeits the appreciation above the strike price betting the stock will either decrease slightly or stay flat which allows the investor to keep the stock and the premium. The seller can write a new covered call if the stock is below the strike price at expiry. 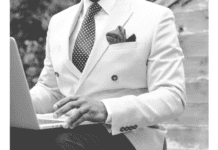 The investor must deliver the shares to the call buyer at the strike price. The maximum upside is the entire premium, if the stock stays at or just under the strike price at time of expiry. The downside is total loss of the stock’s value minus the premium. 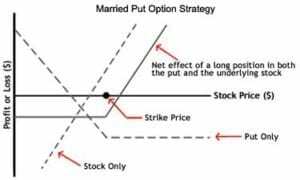 The married put option trading strategy combines owning the underlying stock with a long put, “marrying” the two strategies. The investor buys one put for each 100 shares of stock they own. 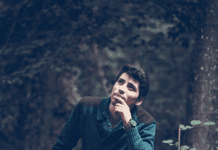 The investor continues to own a stock for potential appreciation while hedging his or her position if the stock dips with this strategy. Similar in principle to buying insurance, the owner pays a premium for protection asset devaluation. If the married put enabled the investor to keep a stock which gained, the upside is potentially infinite gain, less the long put premium. If the stock dips, the put pays off, offsetting any loss less the premium and, usually, matching any declines. 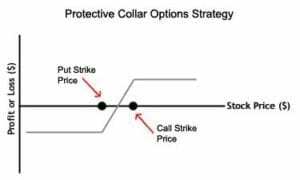 The protective collar options trading strategy is often employed by investor’s long position in a stock has realized sizable gains. 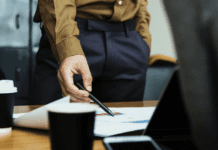 With a protective collar, the investor purchases an out-of-the-money put option while writing an out-of-the-money call option simultaneously. The upside is investors are able to lock in profits without selling their shares. 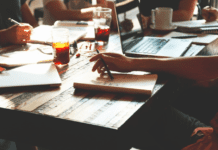 The long straddle options trading strategy is used when an investor suspects the price of their underlying asset will move either up or down significantly. 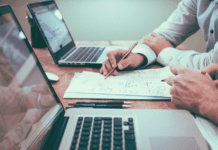 By purchasing both a call and a put option with the same strike price, expiring on the same date, the investor can maintain unlimited gains, while the loss is limited to the cost of the put and call options contracts. 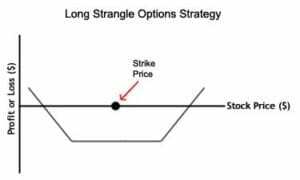 The long strangle options trading strategy is used when the investor believes the underlying asset’s price will either rise or fall dramatically. The investor buys a call and put on an asset set to expire on the same date, but, with different strike prices. 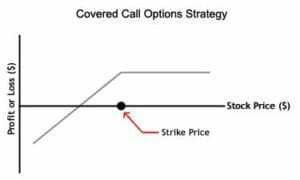 The strike price of the call option is usually higher than that of the put option and both options will be out-of-the-money. 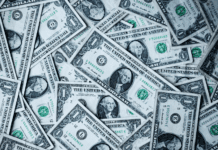 The upside/downside is losses are limited to the cost of the put and call options; because they are purchased out-of-the-money, strangles are usually less expensive than straddles. 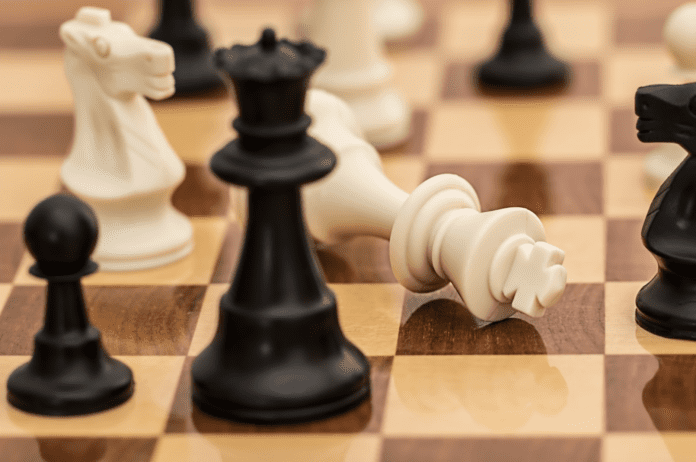 There are several more options strategies – most of which are a bit more complicated. The ones illustrated here will get investors in-the-know on many often used options strategies.